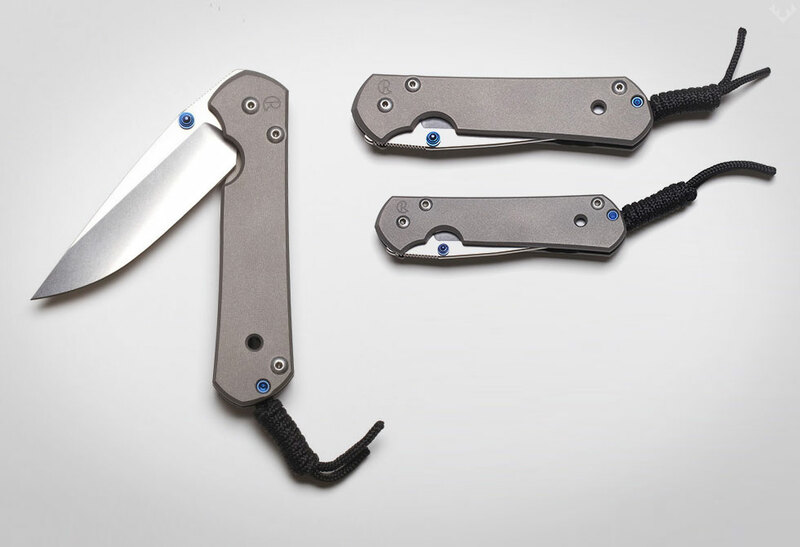 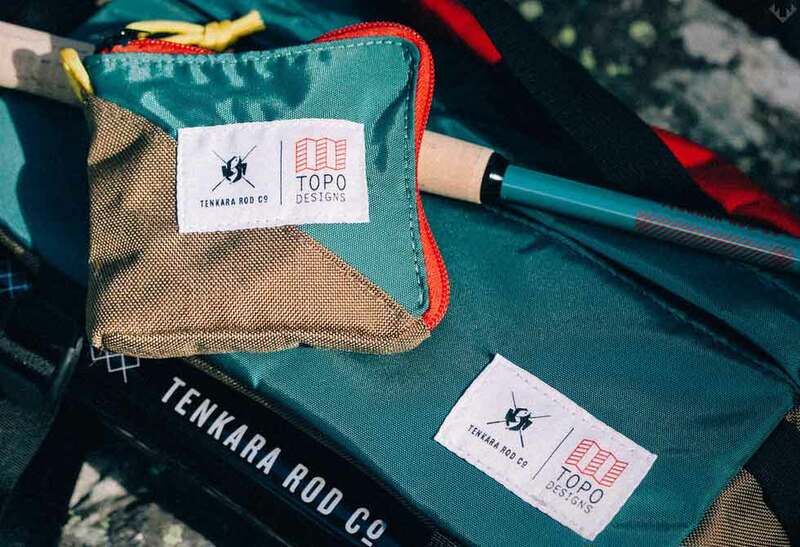 Fly fishing made easy with the Topo X Tenkara Fishing Kit. 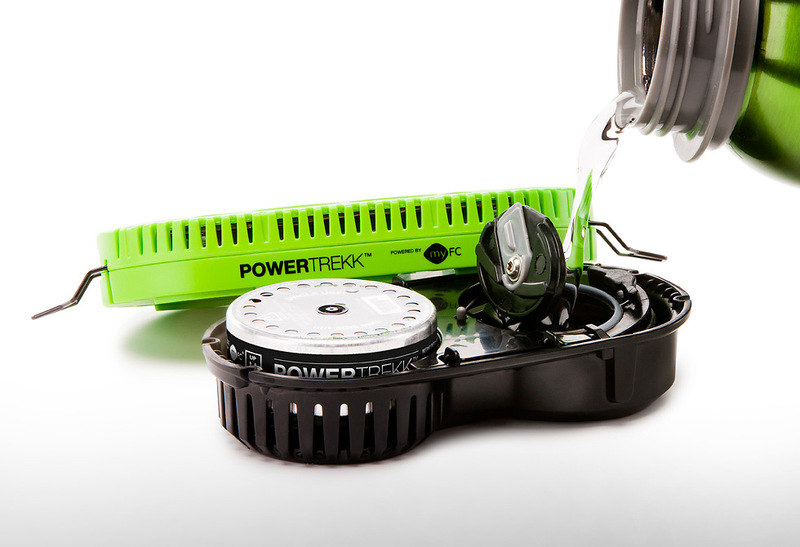 This kit may not help you catch more fish, but it will definitely simplify your gear list and prep time. 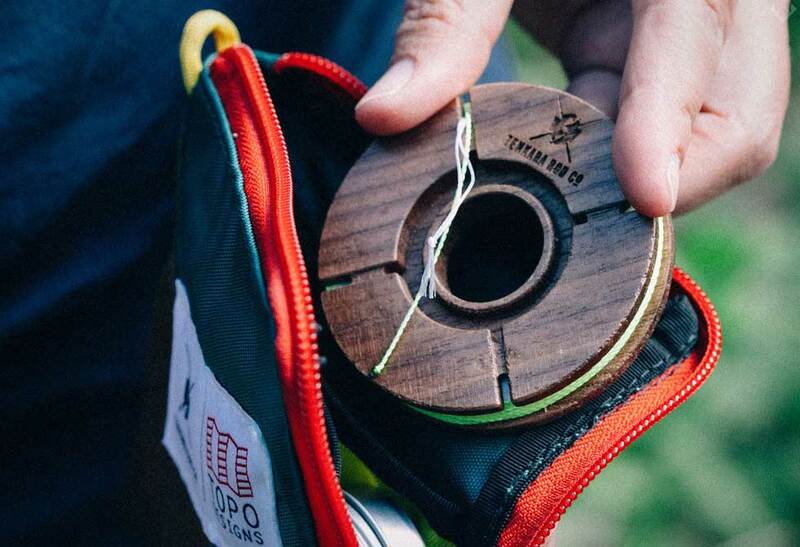 If you’ve ever thought about fly fishing, now’s the time. 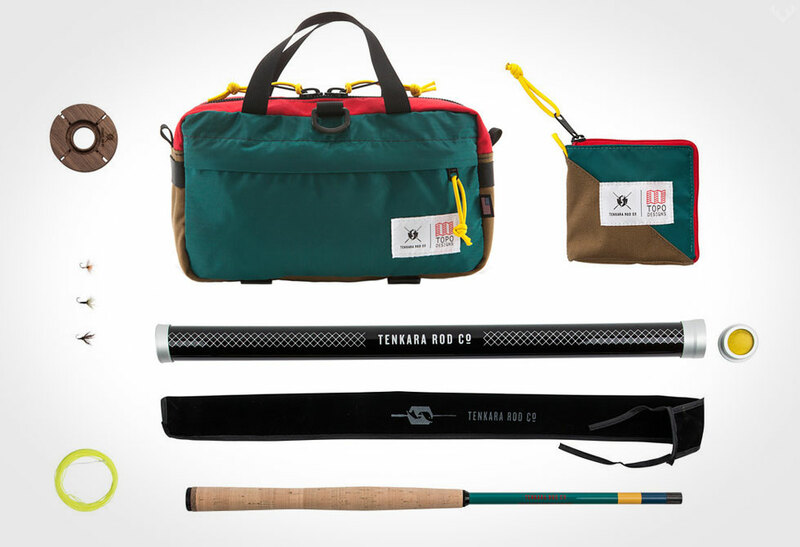 This kit by Topo Designs and Tenkara Rod Co includes some of the essential tools to get you started. 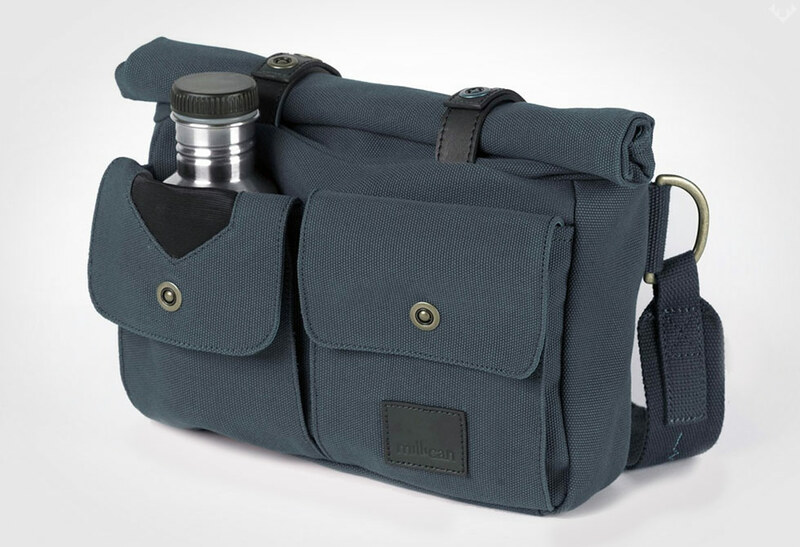 In the kit you will find a Topo Light Hip Pack (handmade in Colorado), this over-the-shoulder or hip pack gives you all the necessary space for your fly tools and room to spare. 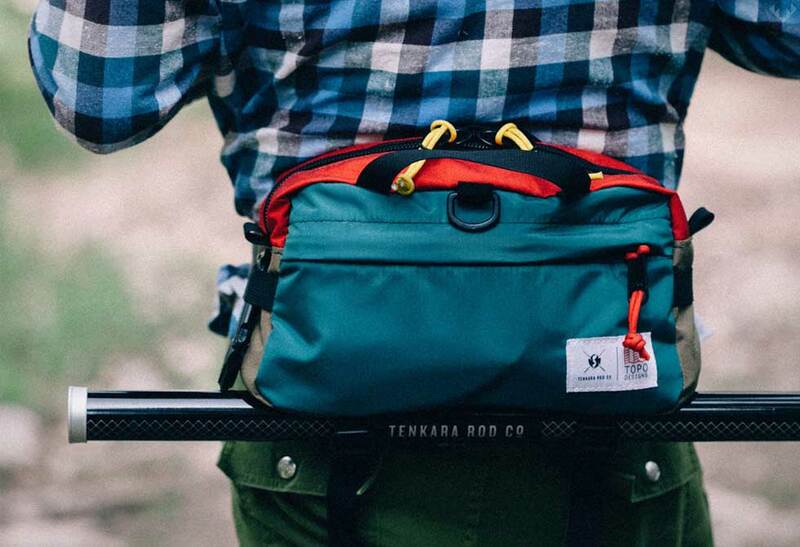 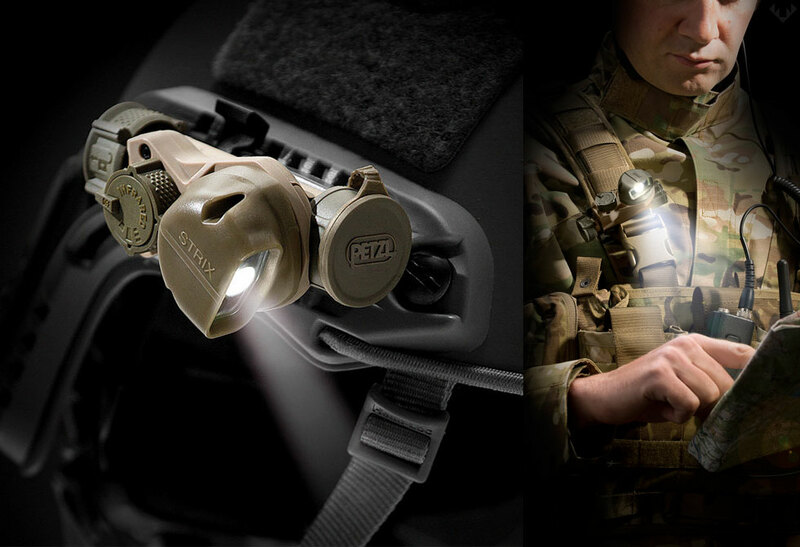 To add to the organization, you will also find a Topo Leader Wallet, a small zipped wallet to keep your line and flies separated for easy access. 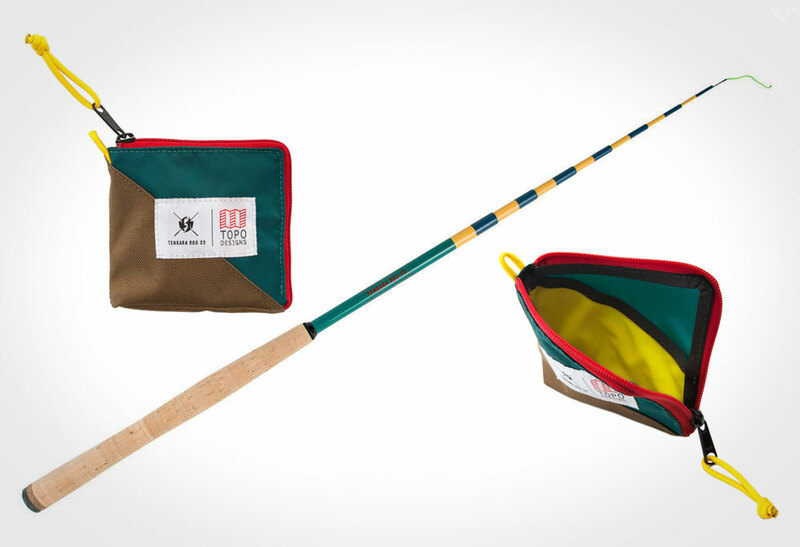 For casting, you can expect to find a 9 section, 12 foot, telescopic Tenkara Rod that casts with both precision and delicacy, backed by a lifetime warranty. 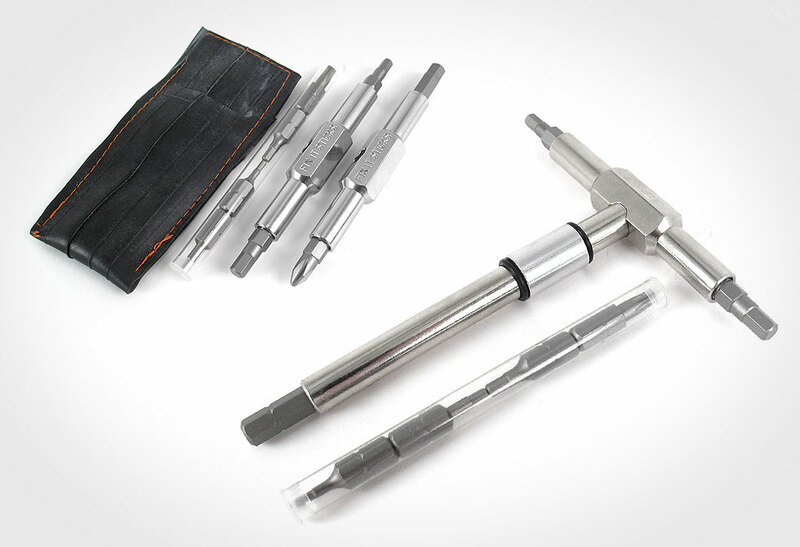 To make sure you’re ready to hit the rivers, you will also get a Tenkara line and a few traditional Tenkara flies. 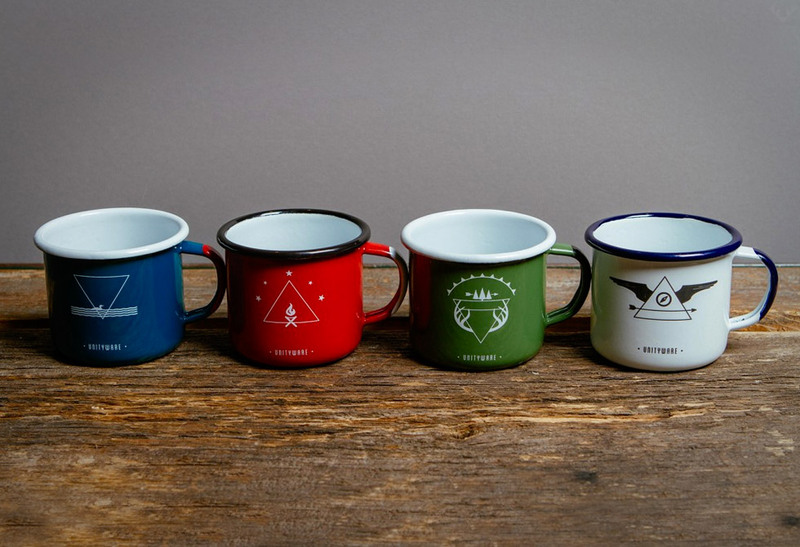 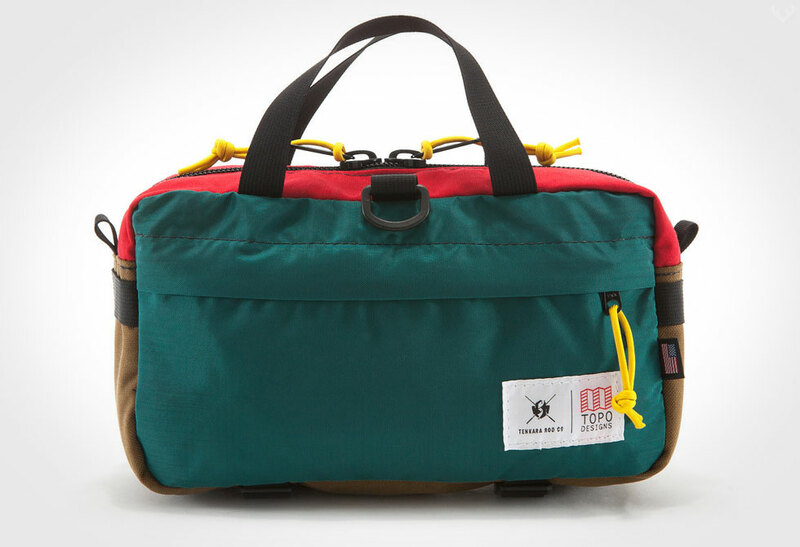 Available exclusively through Topo Designs.